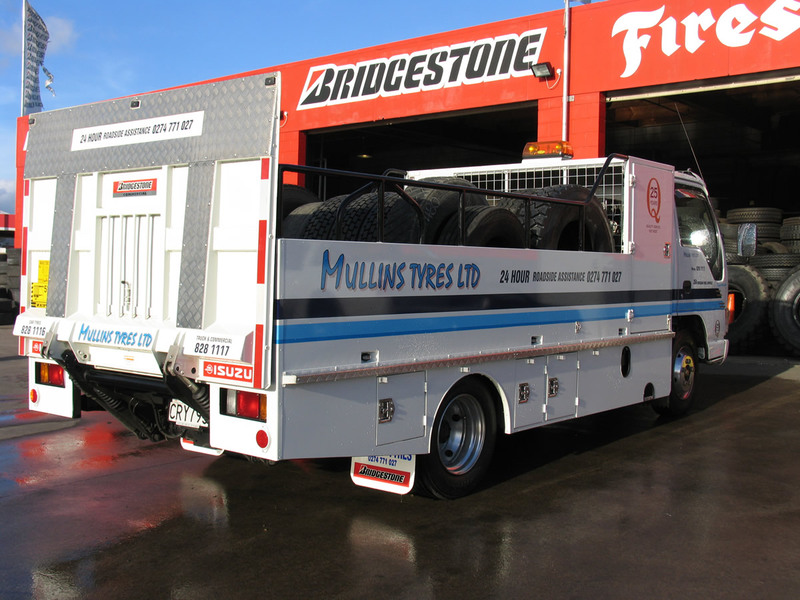 Most Truck Drivers have heard of Mullins Truck Tyres Avondale. We have been fitting tyres on fleets of trucks and owner driver vehicles since 1979. Our Mobile Call-Out Fleet Services Trucks can do the repair work at your site or ours or even on the side of the Motorway. A couple of years ago Mullins Tyres featured on the Television show Police Ten 7 where we were rescuing a truck full of horses with two blow-outs at Western Springs. So we will repair or replace or recap anything from a hand truck to a 10-tonne truck or bigger. Chinese made tyres have improved and can be more affordable than the more well known brands like Bridgestone and Michelin, but of course they don’t last. 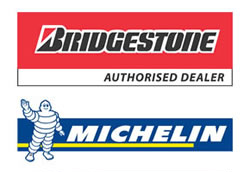 Bridgestone and Michelin have put years of development, experimentation and improvements in to the tyre manufacturing process which is why they produce a better product. You get what you pay for. Contact Mullins Truck Tyres in Avondale, 354 Rosebank Road, Avondale for your next Truck Tyre replacement or repair.